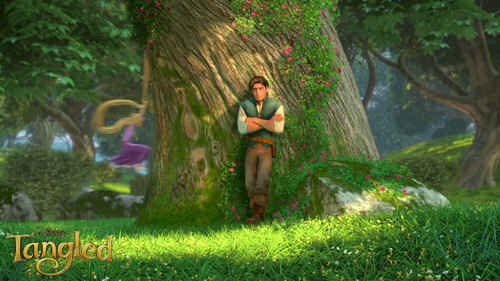 라푼젤. . HD Wallpaper and background images in the 라푼젤 club tagged: tangled. This 라푼젤 wallpaper contains 너도밤 나무, 너도 밤나무, 너도 밤나무 나무, 시트카 가문비, picea의 sitchensis, 시트카 가문비 나무, 시트 카 스프루 스, picea 보상 sitchensis, 마호가니, and 마호가니 나무. There might also be 삼나무, 삼나무 나무, 삼목, 삼목 나무, 나무, 트리, 자작 나무, 자작나무, and 백 화 나무.